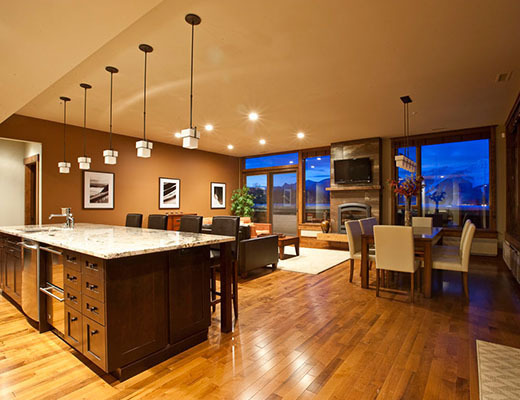 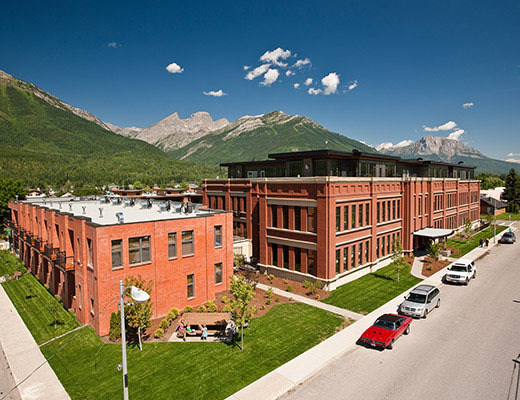 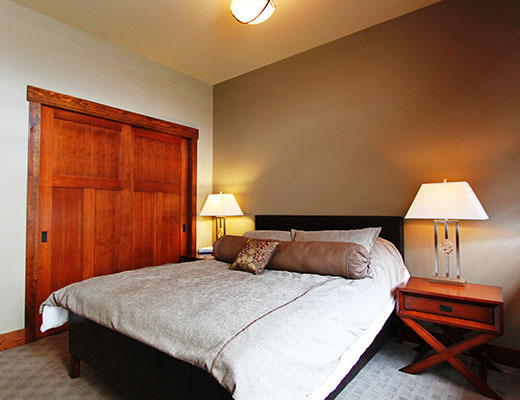 In the heart of historic downtown Fernie, British Columbia, 901 Fernie offers 360 degrees of unmatched living; individually designed loft- style residences surrounded by Fernie's spectacular mountain scenery. 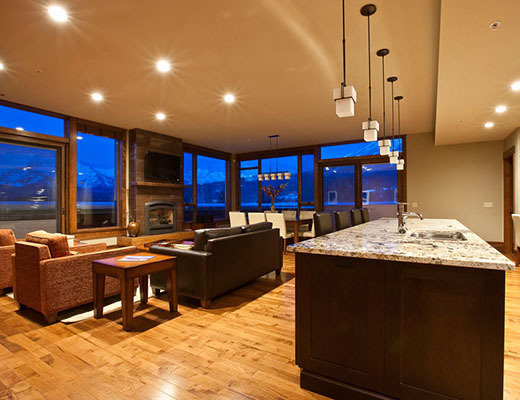 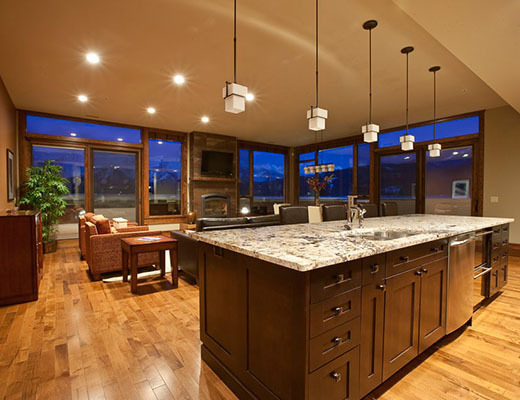 Attention has been paid to every detail, from high quality pot fillers above the pro series gas range, to the 8-step party wall construction that features a class 55 sound transmission, far above the industry standard. 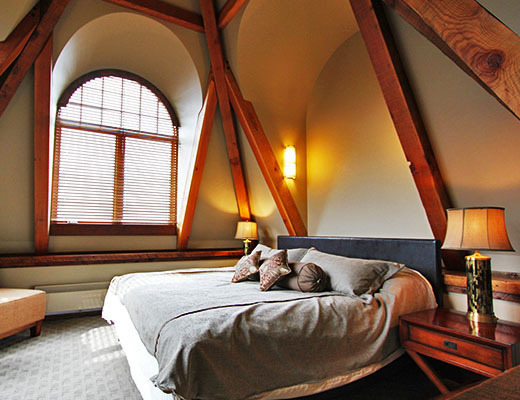 The bedrooms were designed be indulgent retreats. 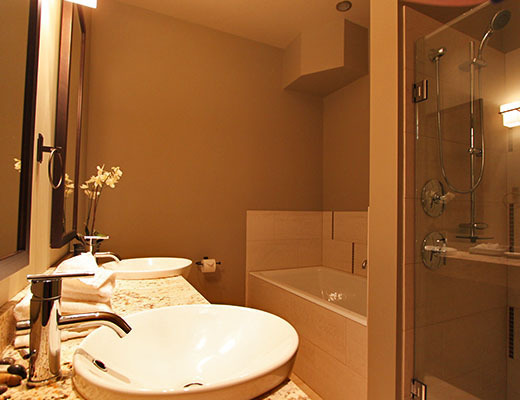 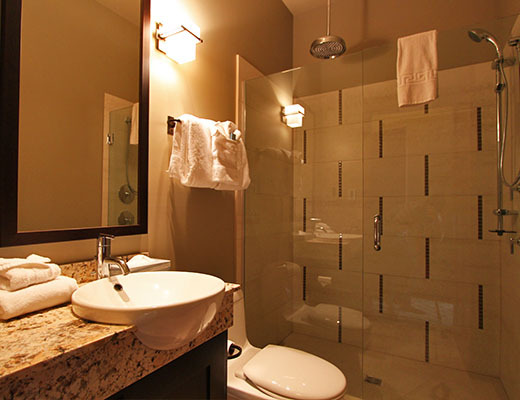 Most feature a luxurious spa-style ensuite with radiant floor heating, walk-in shower and/or soaker tub.